Graduated as a dancer from North Karelia College Outokumpu 2010 and as a creative dance instructor from ISLO 2006. As a dancer and a performer I make improvisation and contact improvisation and I am really interested in body politics, sound, singing, poetry of every body and kinesthetic empathy. Maybe I will lay on your belly forever is a performance project in collaboration with Diana Thielen, we work in Berlin. Let’s serve own needs, not serving the needs of the other. Let’s follow only own curiosity to fulfill own excitement and/or pleasure. Let’s aggress own decisions, not avoiding conflict, but staying within the trouble. The result on stage of this research is surprisingly tender, caring and equal. The trust build is visible when the audience and the performers are all taking care of their own curiosity and trusting others doing the same. We work on stage with the scores, changing the situation so that it always serves us and we wish the audience would do the same. In the studio we are working with questions like how to be selfish without being abusive, how to turn abusive situations to something else and what is a conflict in a physical interaction. We reflect our behavior on stage and in everyday life through scores, questions and feminist approach. How do we embody our gender and is it possible to queer it through physical interaction? We are working with works by Donna Haraway, Sarah Ahmed and Iris Marion Young, playing with being “feminist killjoys” and aim to queer the audience vision of two female-bodied persons in contact on stage. 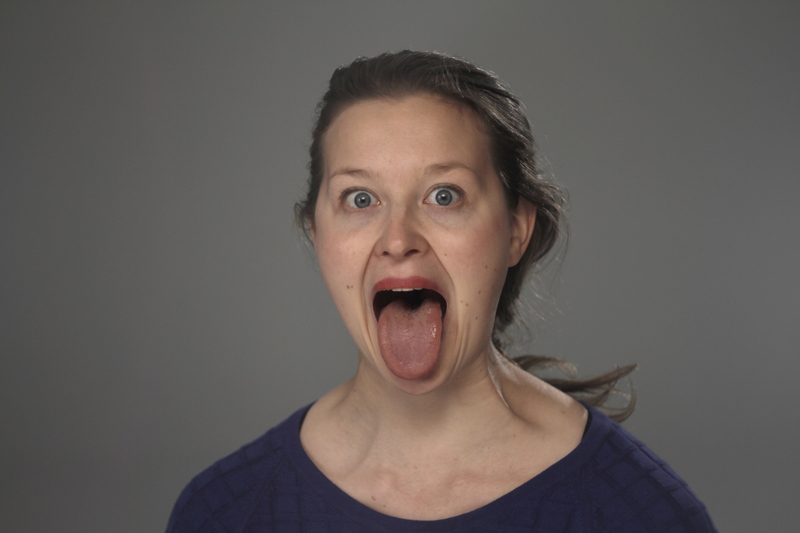 How to keep our boundaries as performers and as audience and how to encourage the audience to take care of their own curiosity during the performance continuing to their everyday life? 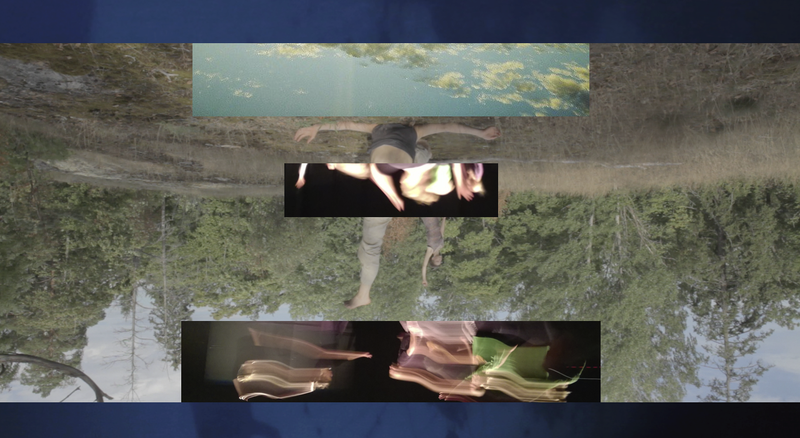 Observatoires is a research and performance project initiated by Liisa Pentti +Co. A group of Finnish dancers and dance makers work together with Lisa Nelson. The audience is invited to observe the work in Eskus, Suvilahti. An improvised site-specific performance in the summer 2016 as a part of series of work of Katariina Vähäkallio and Raisa Vennamo called Tyhjän sykli. In the series of performances with Art Sport Quartet (Iiris Raipala, Nadja Pärssinen, Kaisa Kukkonen and Iina Taijonlahti) My body is not a temple, it’s an amusement park and Art Sport Quartet goes Deeper we are finding different ways to combine a performance and a contact improvisation jam. With Iiris Raipala in the performance Inside-Out we went forward with bringing the audience inside the performance and added stage lights, dj and performative elements. Together with Matilda Lidberg and Aurora Westfelt we form a group called We are Sisters. 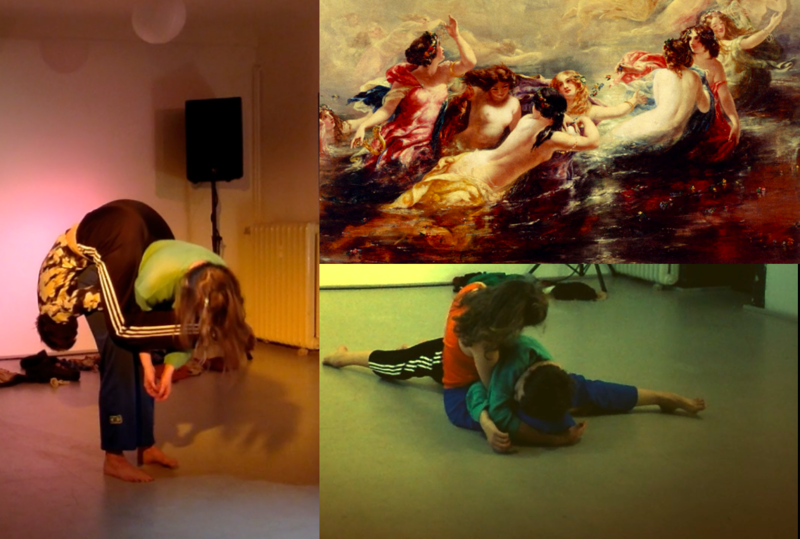 With this project we research contact improvisation, authenticity, text and performance in Sweden and Finland. In Gesa Piper’s graduation work Through you for Theatre Academy the group of dancers took impulses from one audience member. Whatever to love was a performance based on active listening and it happened in a tent. My group Kaisa +1 listened to one person at the time based on their wish to translate a message into love. We performed this piece at the Playdate club in December 2015.
a performance with poetry and improvisation in collaboration with Aurora Westfelt.